The next few reviews will focus on sausages by L’Authentique. I have reviewed a number of L’Authentique in the past. They make superior, great tasting sausages so I had high expectations of these snarlers. As L’Authentique as say on their website, they bring a tradition of charcuterie and hand crafted quality free range meat to all they create. They do not use fillers, preservatives, nitrates or artificial flavours. All sausages made by L’Authentique are gluten free. 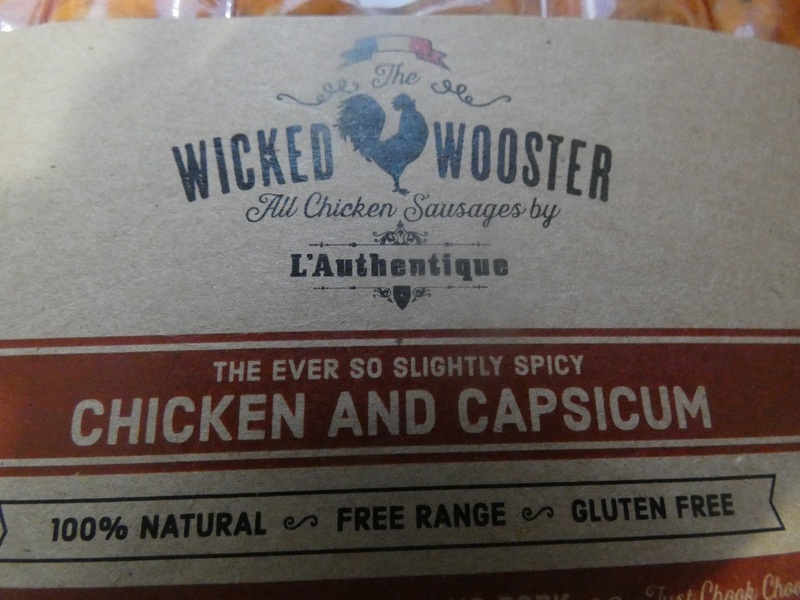 The chicken and capsicum sausages are highly flavoured with capsicum, paprika and vinegar. The chicken is free range. The balance of flavour means that paprika is the slightly dominant flavour with capsicum and chicken being the secondary flavours. I suspect that chicken thighs are used as the dominant chicken meat. This means the most flavoursome part of the chicken is used, enhancing the great chicken flavour. These sausages easily meet my criteria for a great chicken sausage – it tastes like chicken. Disappointingly there are many, many chicken sausages that do not meet this simple criteria. L’Authentique make very good sausages. They are not the cheapest, however the quality and flavour mean they are great value for money and I recommend you buy a packet and try them out. I brought mine from New World Thorndon, in Wellington. 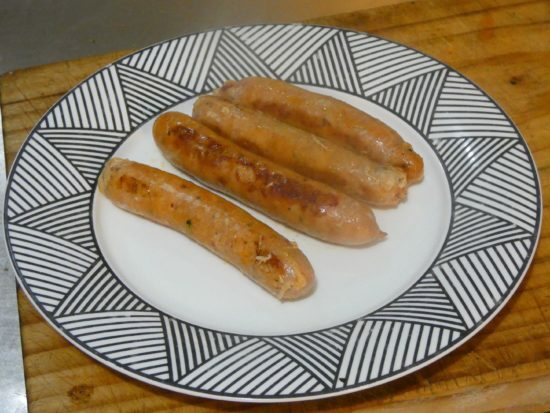 For links to other reviews of fine L’Authentique sausages see here, here and here.